Hybrid Battery Repair is a company specializing in repairing your defective Hybrid battery pack at a reasonable cost. We are located in Los Angeles and service most of Southern California areas. If your hybrid car has been diagnosed with a defective battery by the dealer or mechanic then we can help you with the repair of your hybrid battery. 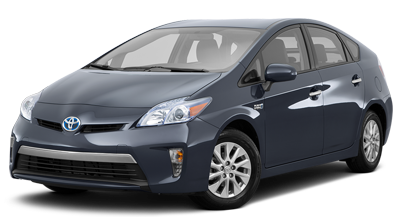 We repair Toyota Prius Hybrid Battery’s for years 2001-2009. Our service will expand to other makes and models in the near future.